I love the color of these Peonies. I also like the texture of them as well. Which picture was your favorite? 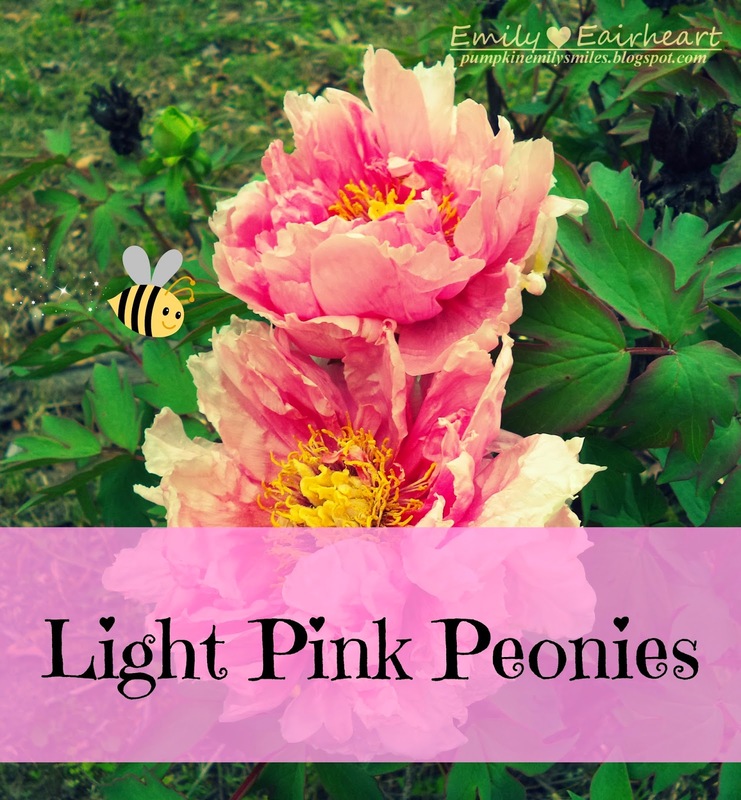 My favorite would have to be the picture of the two Peonies together.